The Caribbean Hotel in Miami Beach built in 1941 is a historic landmark that has undergone a complete renovation and restoration. This oceanfront treasure has been rebuilt from the inside out, in order to house 35 brand new luxury condominium residences in the original 6 story structure. 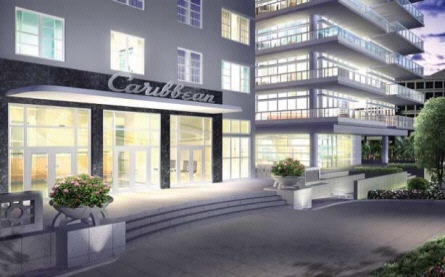 A BRAND NEW nineteen-story building will be attached to the original Caribbean Hotel. This new "South Tower" will consist of 19 floors and be home for 68 modern luxury condominium and Penthouse homes. 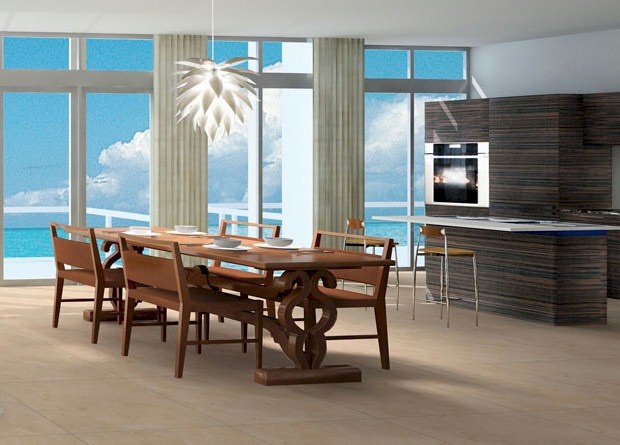 Both the north and south towers the Caribbean Miami Beach offer residents stunning oceanfront and beachfront views of the Atlantic Ocean and the beautiful Miami Beach city skyline. 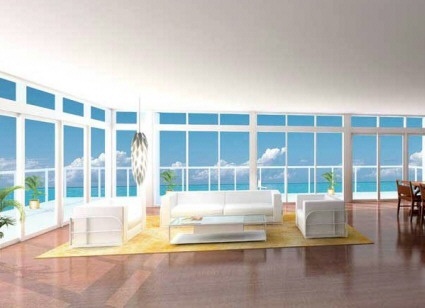 The Caribbean Miami Beach offers residents five-star oceanfront luxury living in one of the most sought out destinations in America: Miami Beach. 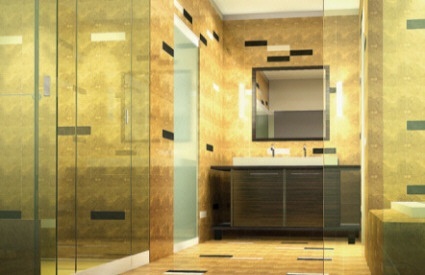 Floor plans range from one to four bedroom luxury residences. 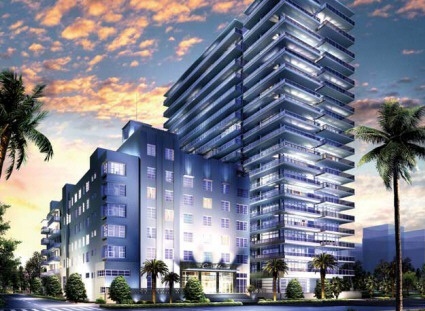 Units will feature 9-foot ceilings and 10-foot ceilings in Penthouses. 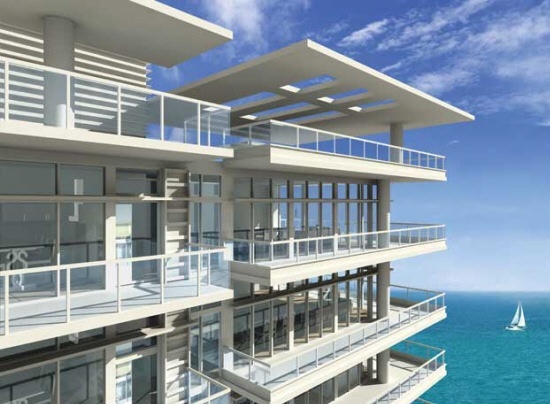 Floor-to-ceiling impact glass windows will allow the bright natural light to come in while offering breathtaking views of the ocean and Miami Beach. Those who choose to call Caribbean home will live in a tranquil oasis with lush landscaping, breathtaking ocean views, and caring professional staff waiting to assist and pamper you. Step outside into the Historic District of Miami Beach and view architectural gems along the Atlantic Ocean. Take advantage of trendy cafes, gourmet restaurants, and chic clothing stores located in South Beach only minutes away from your ultra-luxury oceanfront condominium home. Originally designed by famed Architect Murray Dixon and built in 1941, the Caribbean Hotel was once one of the hotspots for the rich and famous who frequented Miami Beach during the glamorous days of Miami Beach during the 40's, 50's and 60's. 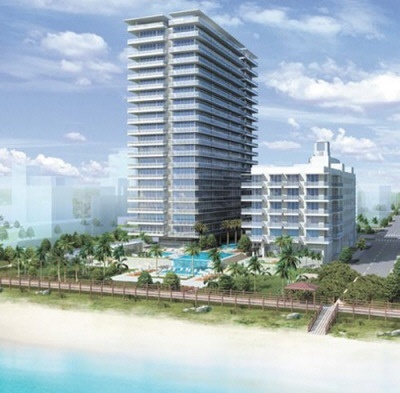 This Historic oceanfront landmark is now undergoing restoration and will recapture the glamour of a bygone era as a new Miami Beach, upscale oceanfront luxury condominium residence. The existing six-story building will be renovated to house 35 ultra luxury units in what is to be the "north tower", and a new 19-story "south tower" will be built alongside it with 68 new and equally lavish residences. 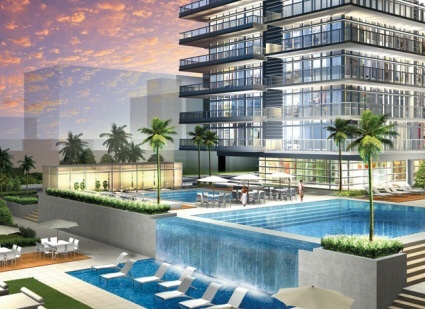 Penthouses will feature private rooftop terraces and swimming pools. Units are pre-wired for cable and high speed Internet, designer Italian kitchens with stone countertops, marble and granite bathrooms, and high–end designer finishes throughout residences. 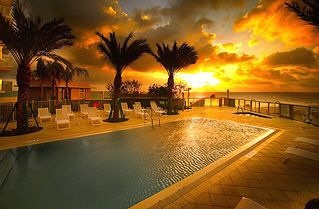 View a Photo Gallery from the Caribbean - posted Nov '09.